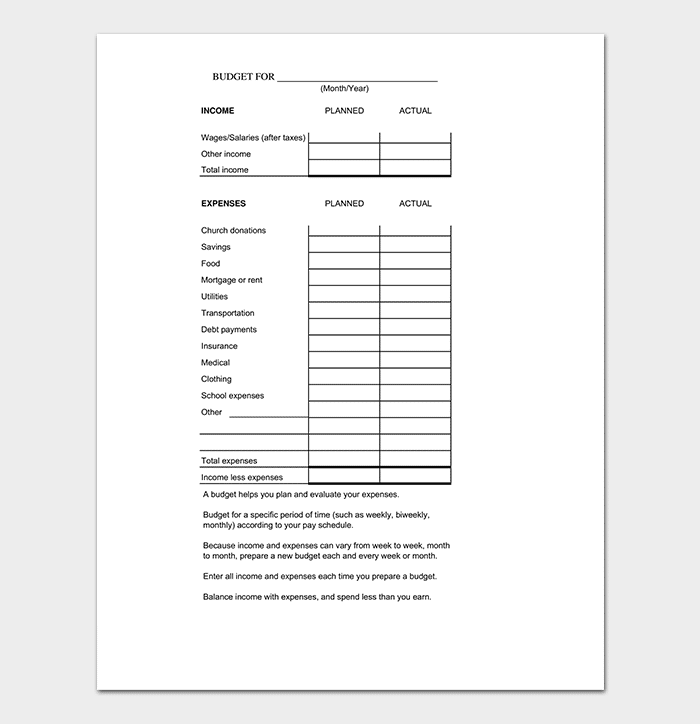 When creating a budget, it is often hard to track specific expenses that the particular business has incurred over a specified period. 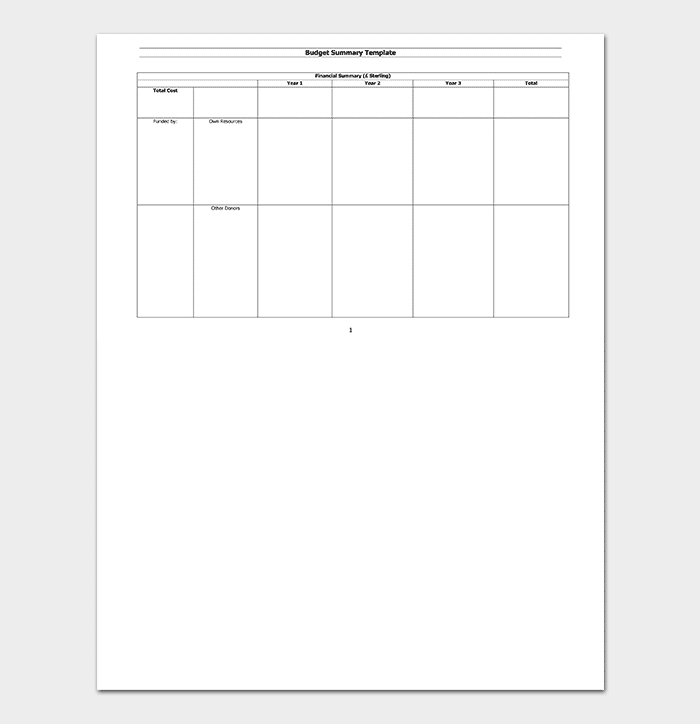 This can be a long tiresome process. 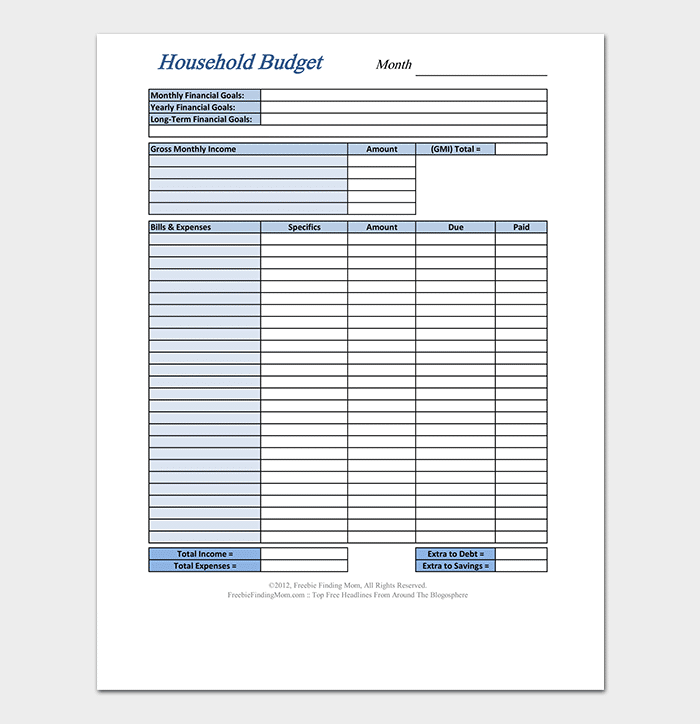 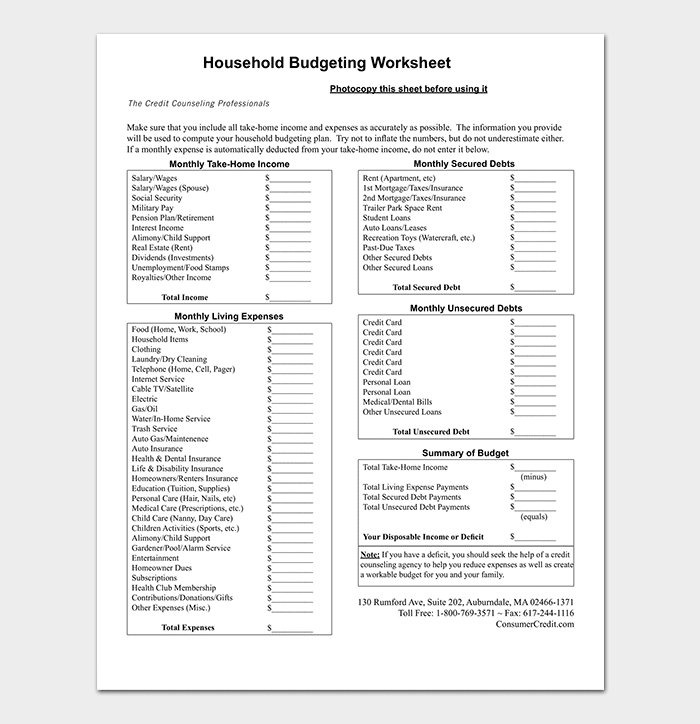 However, this can be made much easier by using a budget summary template. 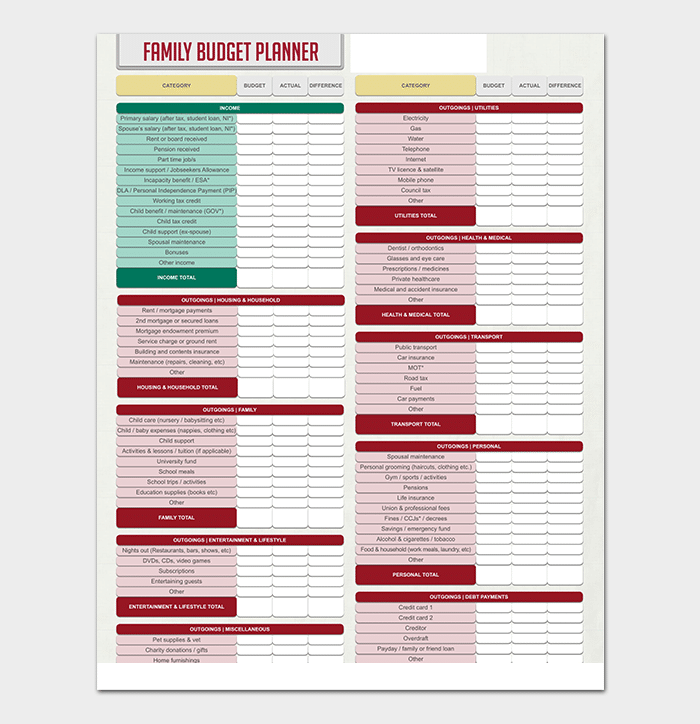 It will help you break down funds in an organized but short manner that can contain all the details of it. 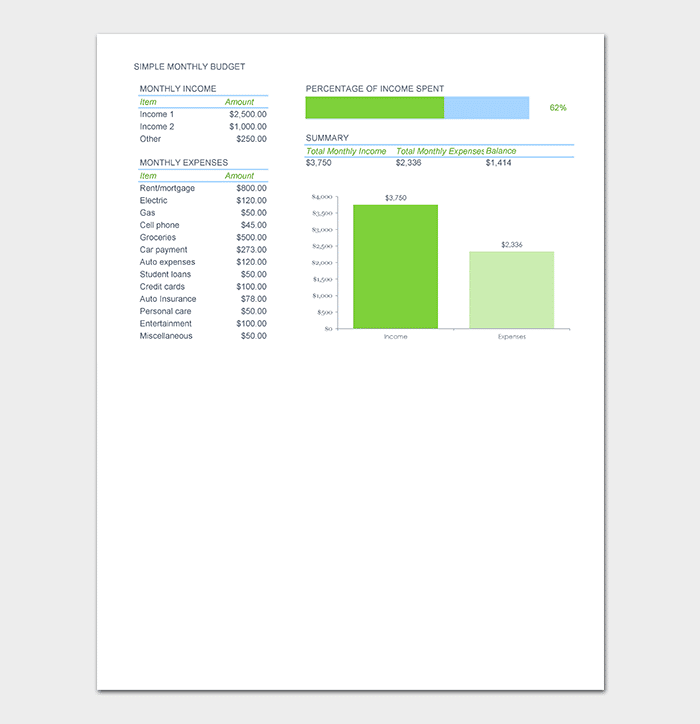 The excel monthly budget summary helps you compare your monthly budget to your actual expenditure. 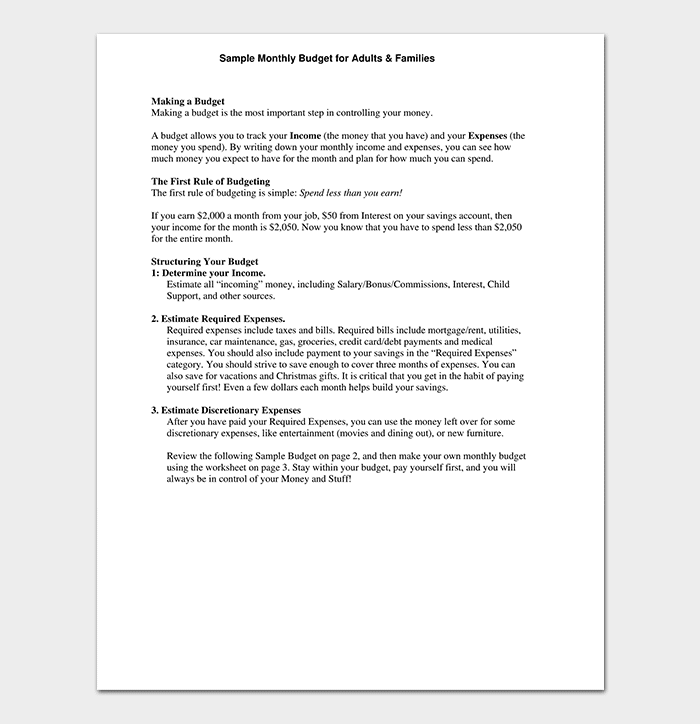 The difference between your budget and actual spending will be calculated to make it easy for you to find out where you are overspending. 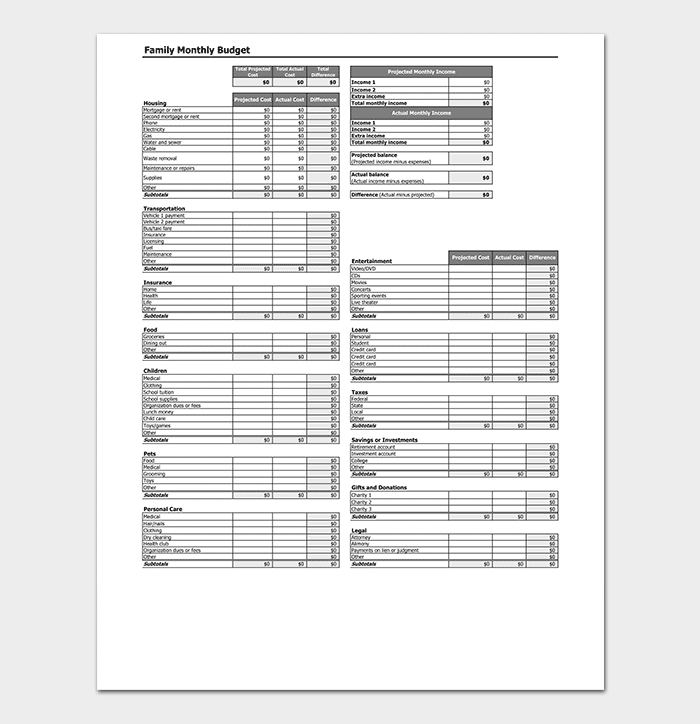 A business travel budget summary is used to track the budget expenses of officials who are traveling on official duty. 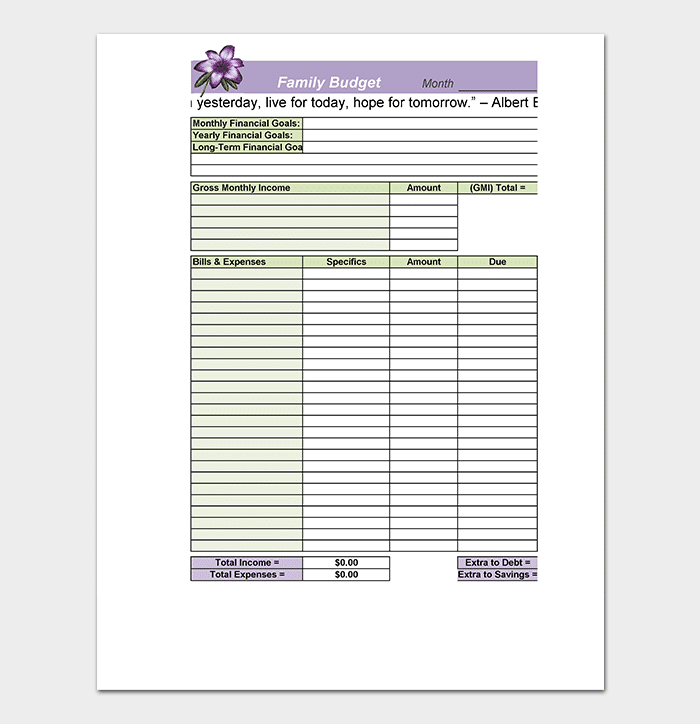 It can contain the journey detail, the purpose of travel, living expenses, and hospitality. 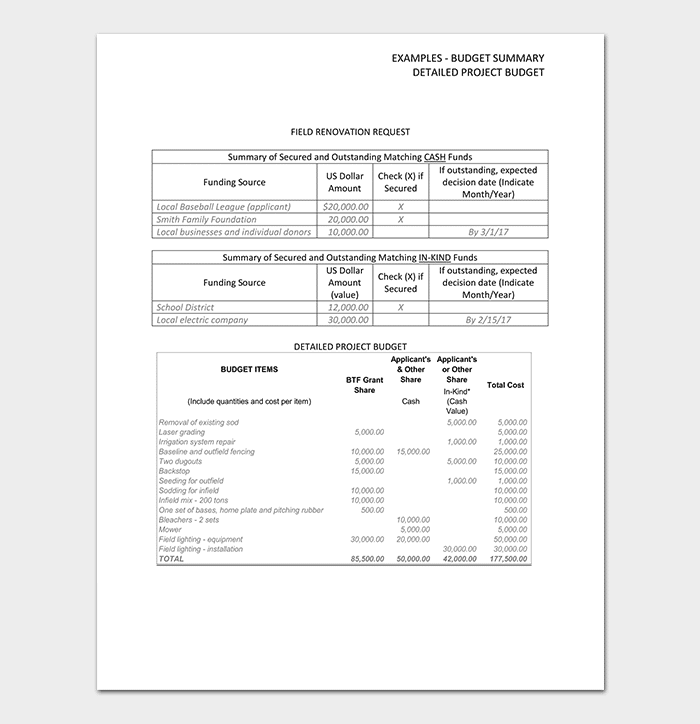 Budget summary templates for annual sales are used by higher management to track the inflow of cash made from purchases made throughout the year. 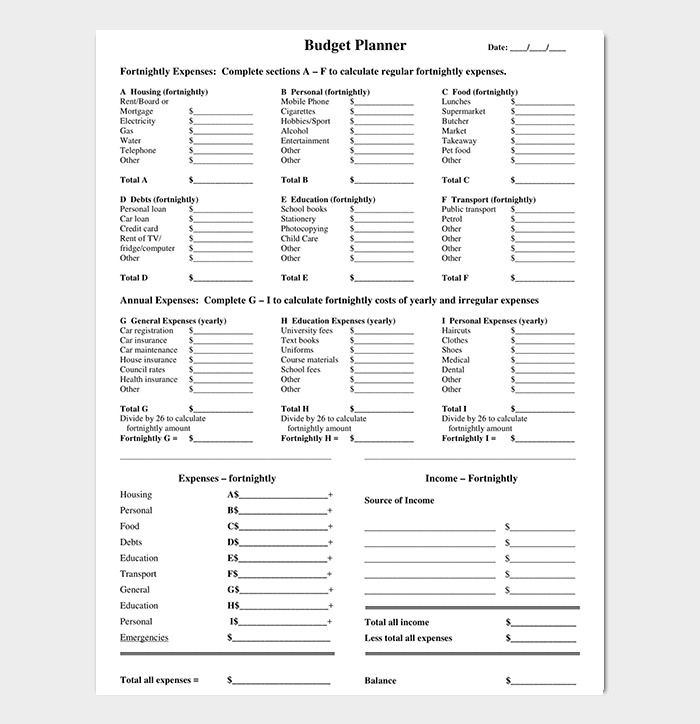 Budget summary templates for crisis management are used by business owners to set aside funds that can be used to deal with crises when they occur at the place of work. 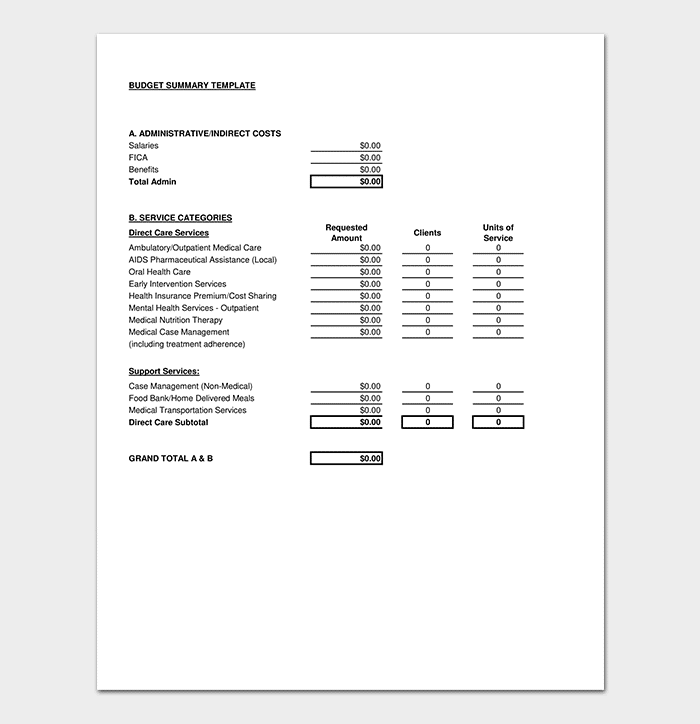 Companies use annual report templates to asses and review their performance throughout the fiscal year. 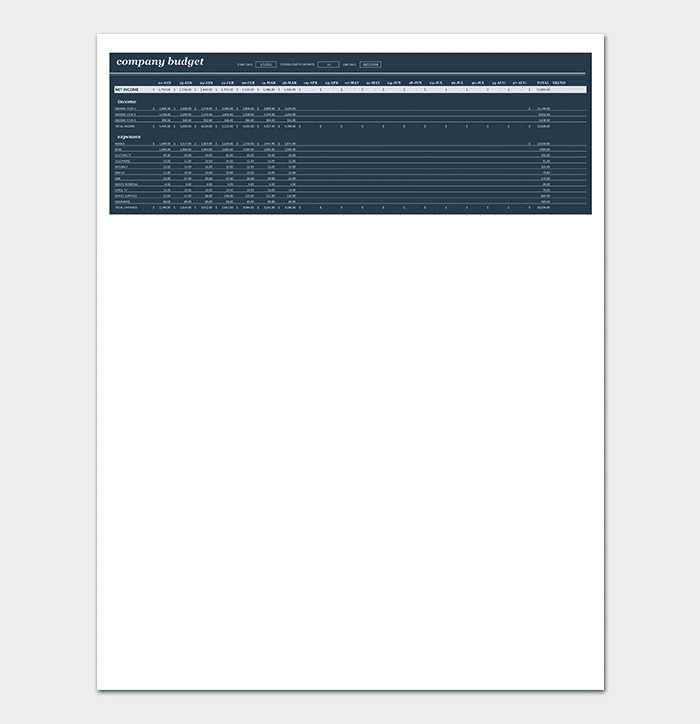 Event budget summary templates can be used by event organizers in the company to place funds in the required sections of the events carefully. 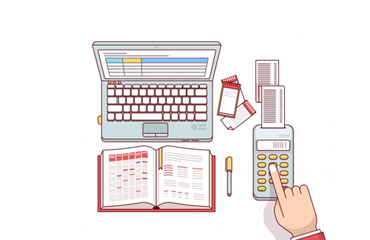 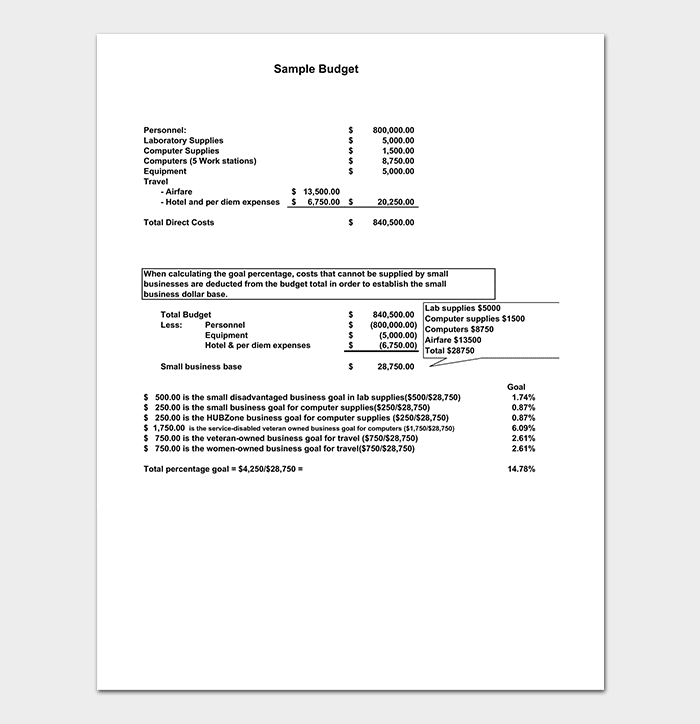 A sample budget summary report aims at aiding you to appropriately write a report that can easily be understood by management and other stakeholders in the business. 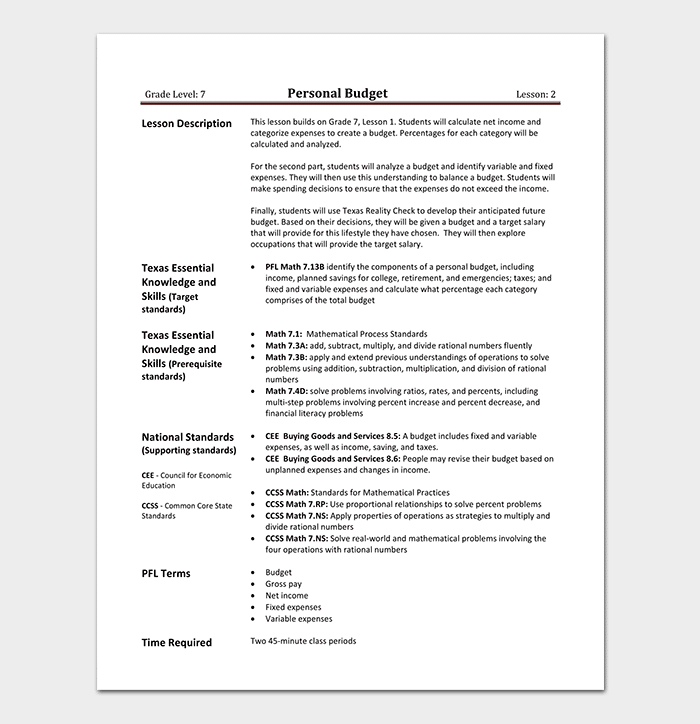 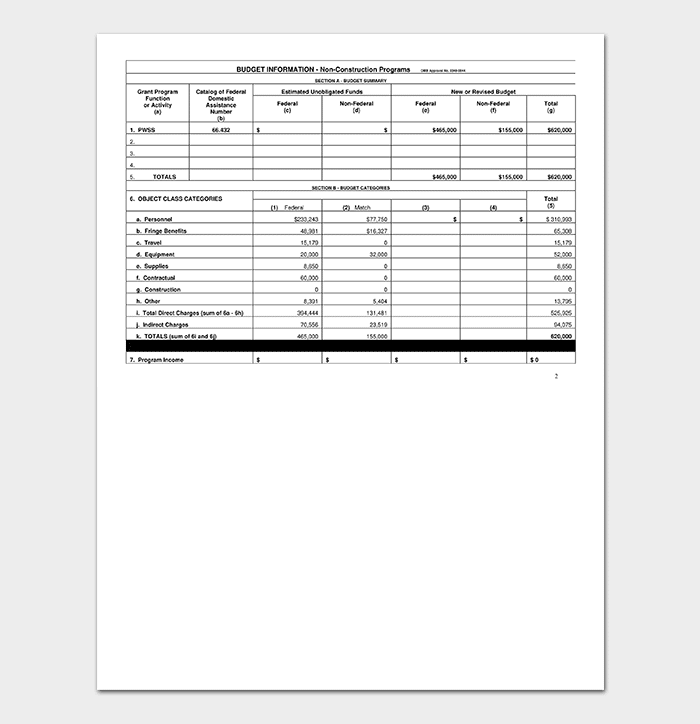 With the help of the budget summary template, you are able to format your report appropriately. 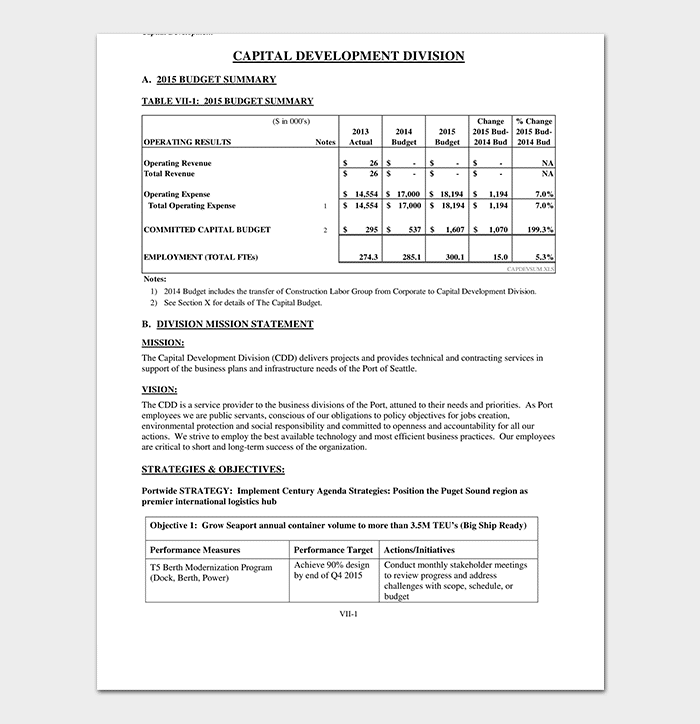 It also helps you to put the appropriate elements in the report.